If you think you can, then get yourself along to the Chesterfield and North Derbyshire branch of the RSPCA on Spital Lane, Chesterfield, give the base a call on 01246 273358, or CLICK HERE to visit the website for more information on these cuties and others. Terrier cross Smoothie is 12 years old and is looking for an adult-only family as the only pet as he can be quite reactive and unsure of new people. Lurcher-type breed Drift is a two-year-old male. He would be best placed with children aged ten and up, can live with other dogs, but not cats or small furries. Hes a special fellow and a handsome lad. Female patterdale Fly is ten. She likes a fuss but only on her terms. She needs an experienced adult-only home as the only dog so she can get all the love, attention and training she needs. 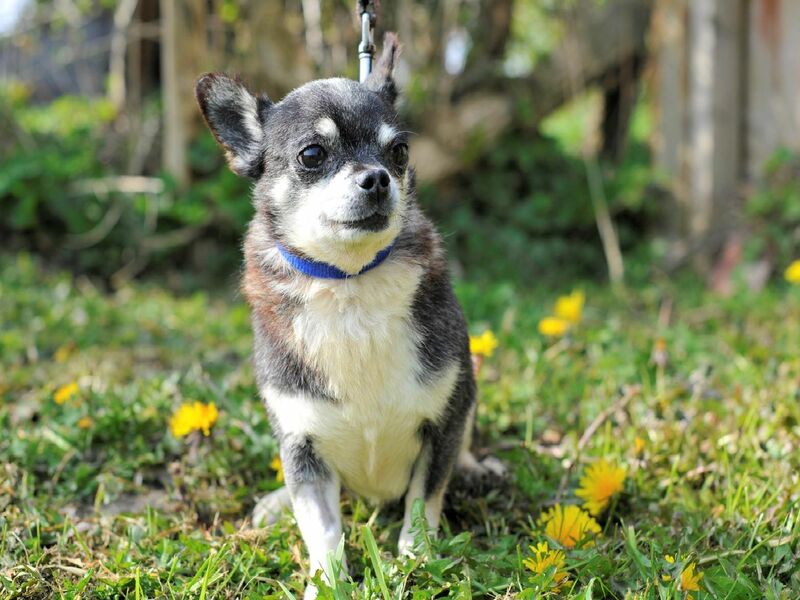 Six-year-old chihuahua Norman came from a multi-dog household so is used to other dogs but due to this he can be very protective around food and treats so would be best placed as an only dog as the only pet.